The Artist's View The Cokllection of W. C. Bradley Co,. Publisher: W. C,. Bradley Co. 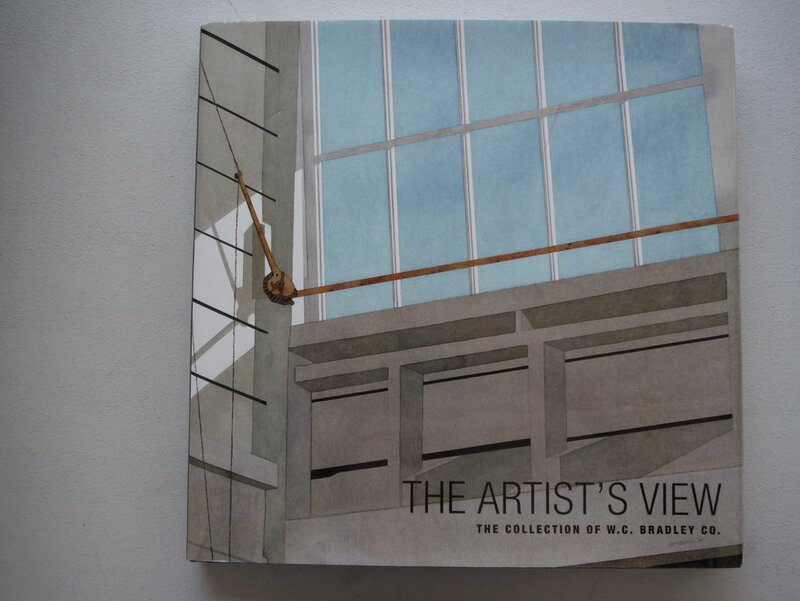 Title: The Artist's View The Cokllection of W. C. Bradley Co,.